Visit Ronda. One winery, by yourself. Visit Ronda. One winery, by yourself. Visit Ronda. One winery, by yourself. 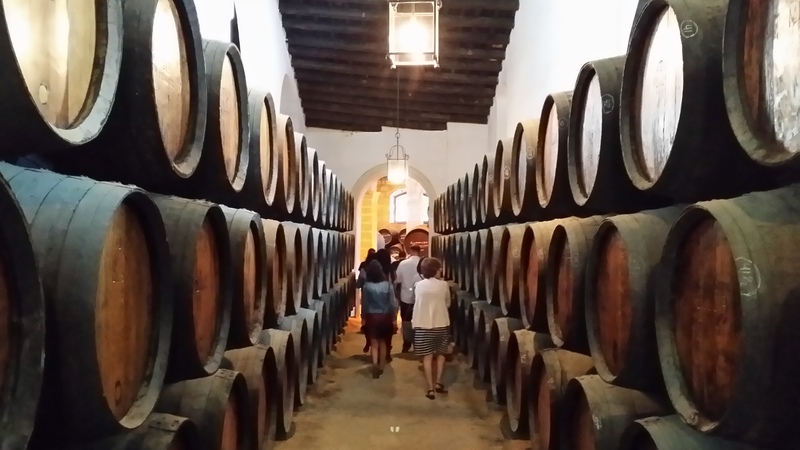 Visit Ronda’s wineries. The “Serranía de Ronda” has an architectural and wine history that comes from the Roman Age. More than 2.000 years of history that you can see visiting the Roman ruin of “Acinipo”, and visiting its wineries, where the highest technologies are mixed with the knowledge matured in the years, creating both red, white and rosé wines. 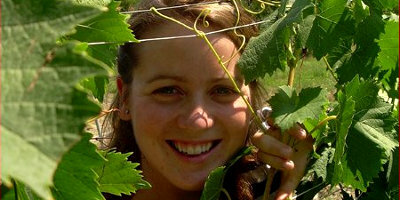 These wines reached the maximum evaluation points from recognised critics around the world. You have to go in depth into this wonderful territory and complete your visit with a delicious lunch in a restaurant or if you prefer, inside ones of the wineries. Option 3: “Visit in 1 winery by yourself”: Designed for people who doesn’t want complications or reserved the budget for other actions.